Only 103,185 Miles! 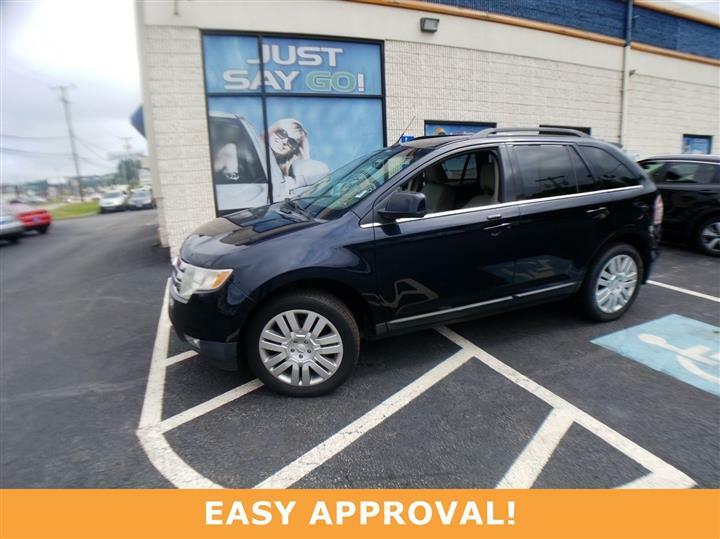 Delivers 26 Highway MPG and 17 City MPG! This Buick Lucerne delivers a Gas V6 3.8L/231 engine powering this Automatic transmission. 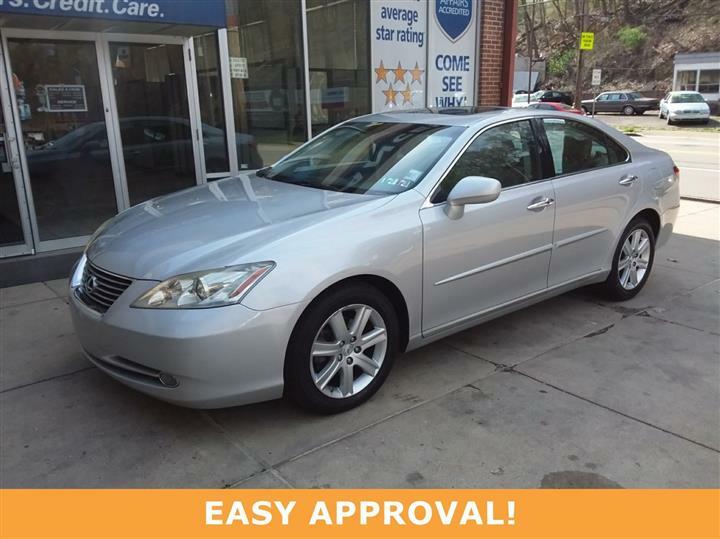 XM SATELLITE RADIO (subscription required), WHEELS, 17" (43.2 CM) CHROME-PLATED ALUMINUM, TRANSMISSION, 4-SPEED AUTOMATIC, ENHANCED ELECTRONIC (STD). LUXURY PACKAGE, includes, (AE8) 8-way power driver seat adjuster, (AH8) 8-way power front passenger seat adjuster with driver and front passenger 4-way power lumbar control, (KA1) heated driver and right-front passenger seats, (A45) Memory settings includes "presets" for 2 drivers and (NR7) heated leather steering wheel. (Includes (U2K) XM Satellite Radio. ), ENTERTAINMENT PACKAGE, includes (UQA) 9-speaker 280-watt harman/kardon audio system feature and (U2K) XM Satellite Radio, DRIVER CONFIDENCE PACKAGE, includes (UA6) content theft alarm system, (AP3) remote vehicle starter system, (UD7) Rear Parking Assist and (XA7) heated washer fluid , SUNROOF, POWER, TILT-SLIDING, SEATS, 6-PASSENGER with armrest, storage and 40/20/40 split front seating, SEAT TRIM, LEATHER-APPOINTED SEATING (STD), SEAT ADJUSTER, 8-WAY POWER DRIVER, with 4-way power lumbar control, REAR PARKING ASSIST, ULTRASONIC with rearview LED display and audible warning, MEMORY SETTINGS, includes "presets" for 2 drivers, 8-way power driver/passenger set with easy exit driver seat and outside mirrors, LICENSE PLATE BRACKET, FRONT (Included for required states.). 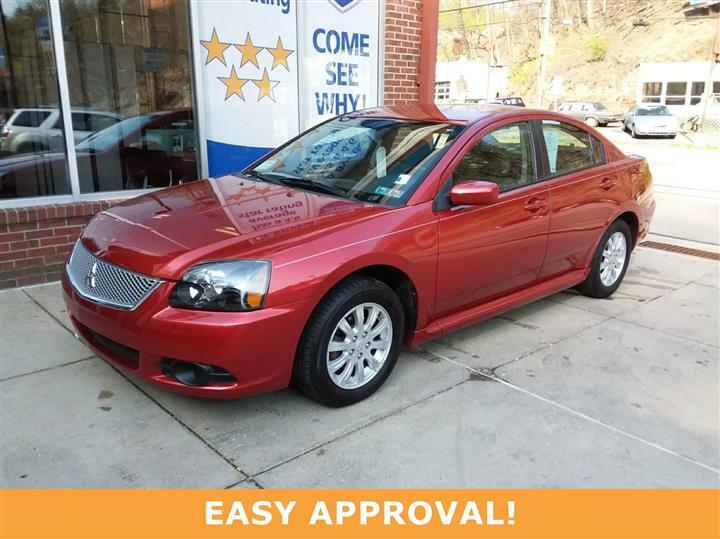 Treat yourself- stop by JD Byrider - PA112 located at 1561 W. Liberty Avenue, Pittsburgh, PA 15226 to make this car yours today!